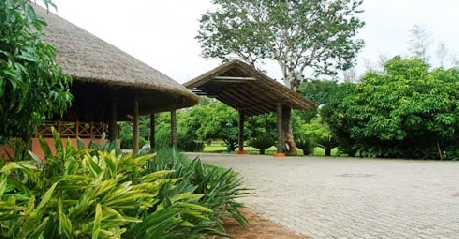 The Kings Sanctuary, situated at the northern border of the Rajeev Gandhi National Park, Nagarhole, is an eco-friendly resort that makes for simply the perfect accommodation option for travelers visiting the place. 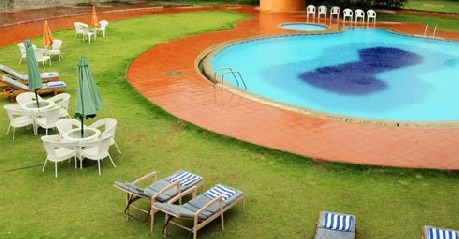 Located at a distance of 200 km from Bangalore, resort has been catching the fancy of many guests from all walks of life. 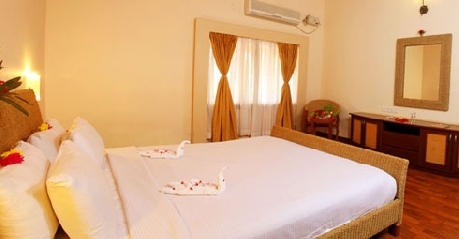 Spread across the area of 34 acres of lush green lawns and mango orchards, the resort is home to some 24 air conditioned cottages as well as luxury suites. 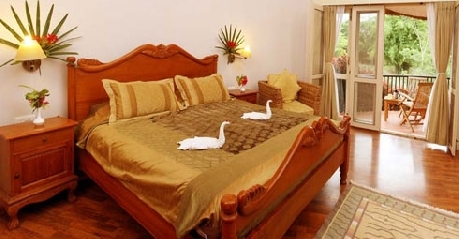 Each room is well decorated and equipped with amenities that add to your staying experience. You can be assured to have great living experience here. Wake up to the sound of chirping birds. 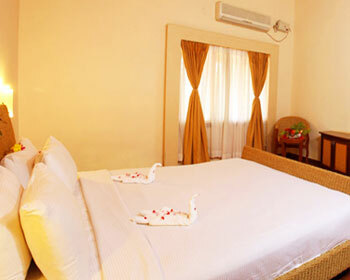 Each cottage is designed to offer ultimate exuberance and comfort that travelers look for. Abode style cottages each boasting central courtyard and verandah. Inviting and warm as they are, all cottages are private and cozy. Contemporarily designed bathrooms with the inimitable concept of “open to sky”, each bathroom is equipped with designer toiletries. Spend some relaxing moments while enjoying sun set the shadow of which spreads all over the cottage. 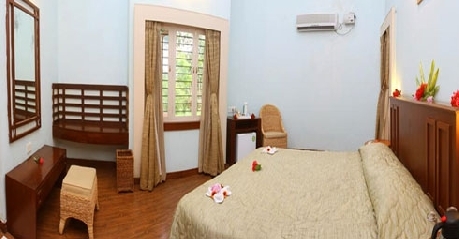 Some of the most common facilities that you can get access to include laundry service, LCD television with cable channels, and doctor on call, direct dial facility and running water supply. Lagoon suites located at the border of the six acre lake are simply the ultimate staying option for those seeking comfy settings. Some of these suites are below mango trees. Duplex accommodation is extremely pleasing. Each suite is well-equipped with amenities that travelers look for. 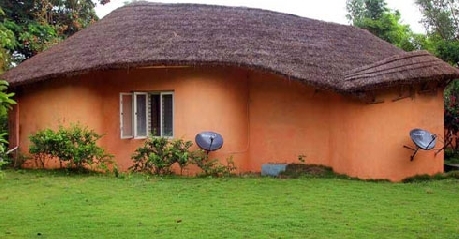 Access to internet, television with satellite channels, laundry service, safety deposit, direct dial facility and doctor on call are a few common amenities. 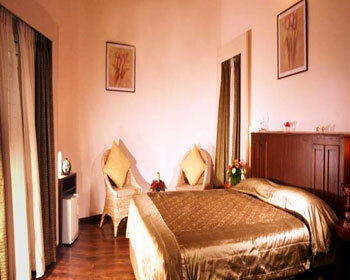 The hotel offers in house restaurant exuding contemporary look. Dining here is an experience that lets you unwind and feel relaxed. Choose large tables or cozy corners for enjoying fine dining experience. Here, you will get much more than what multi cuisine restaurants offer. Chefs have redefined cooking by coming up with a menu that is the right blend of contemporary and cultural cuisine. Ina nutshell, gear up to enjoy irresistible dining experience.